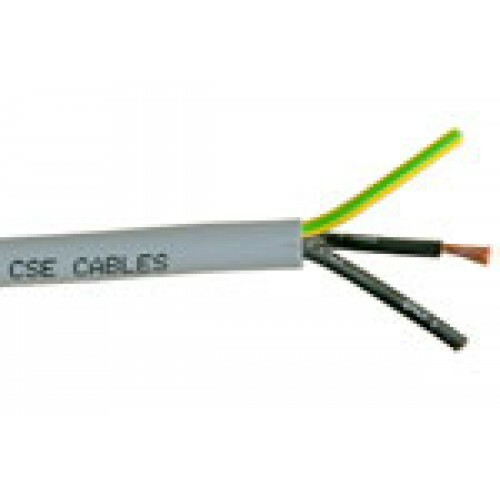 We sell a large range of 3 Core YY cable which can be cut to length. If you think our prices are good but cannot see what you are wanting please contact us on 01244 288138 to discuss your cable needs. Electrical Trader are based on the Deeside Industrial Estate near Chester and pick ups are welcome. 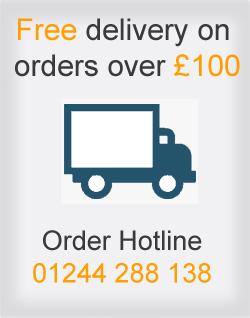 Fast, free delivery on orders over £100. 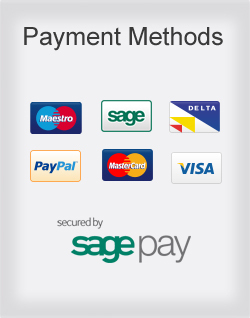 Cheapest online. 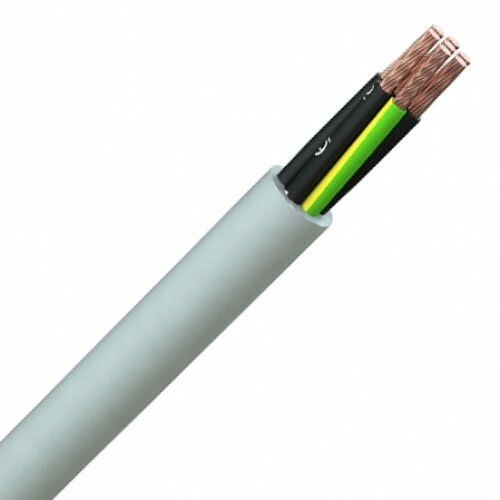 3 Core YY cable is also known as Unshielded Control Cable.